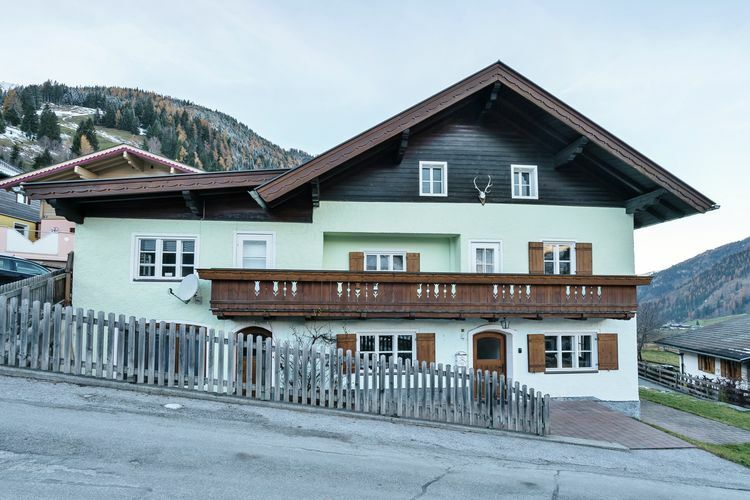 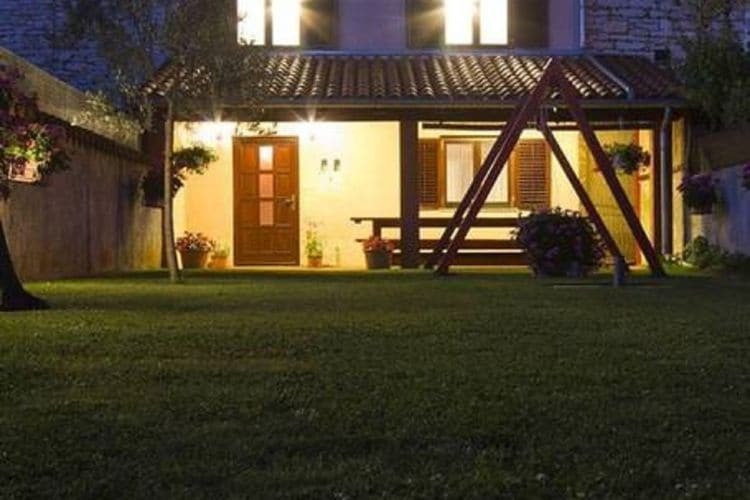 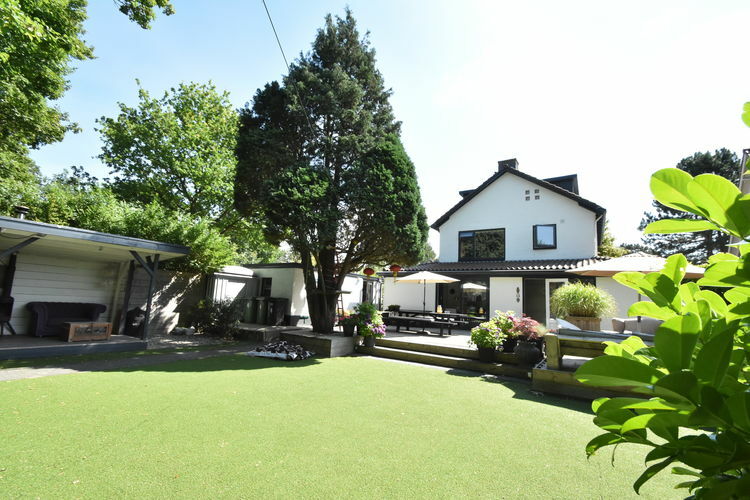 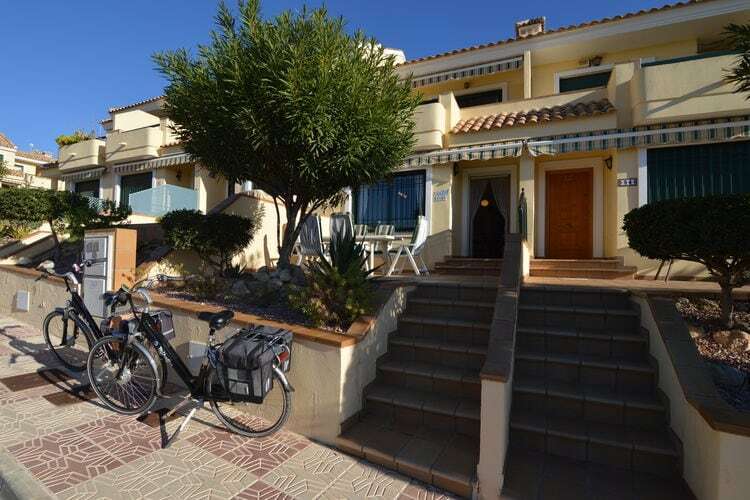 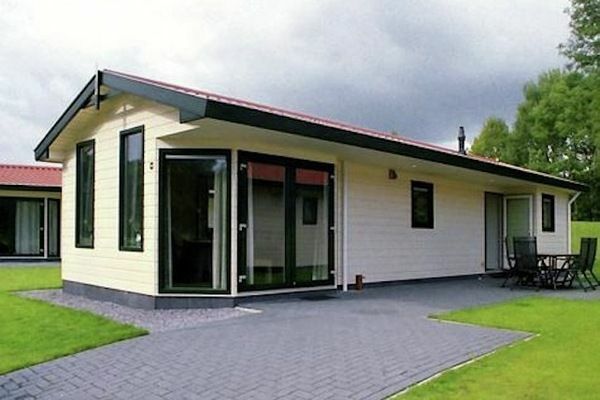 Adorable holiday home with covered terrace and beautiful garden ! 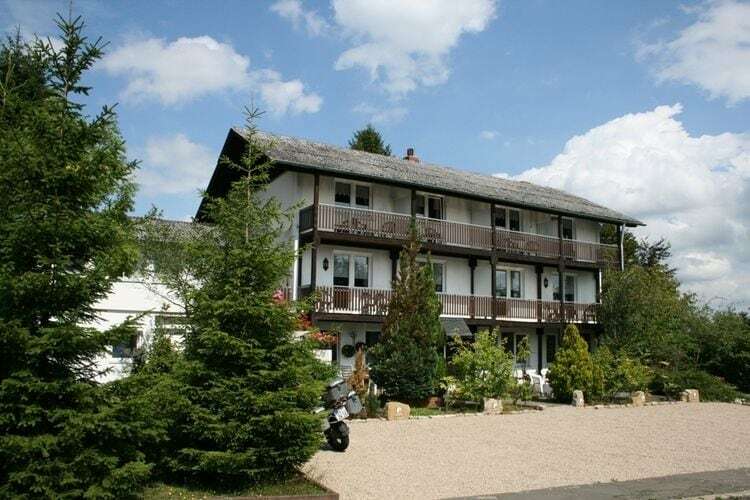 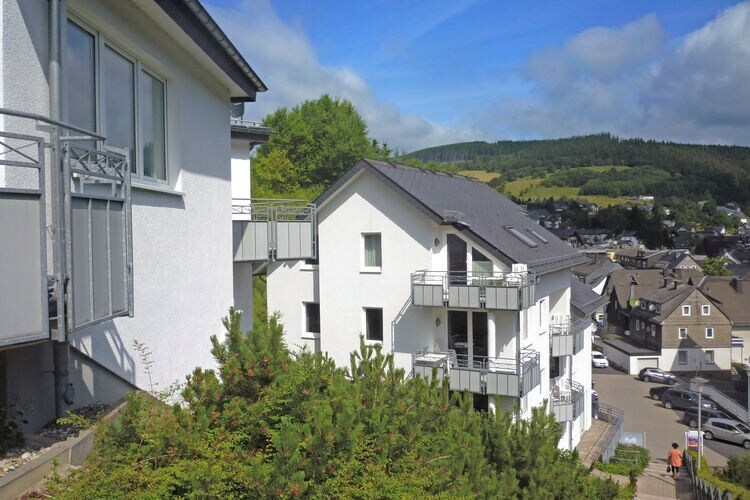 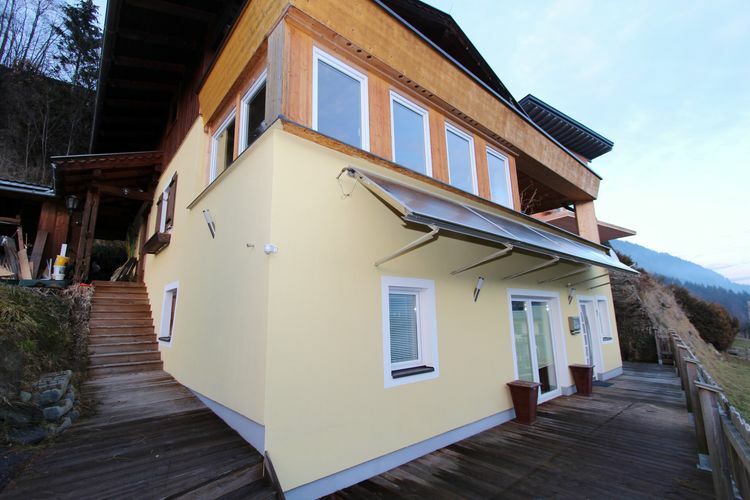 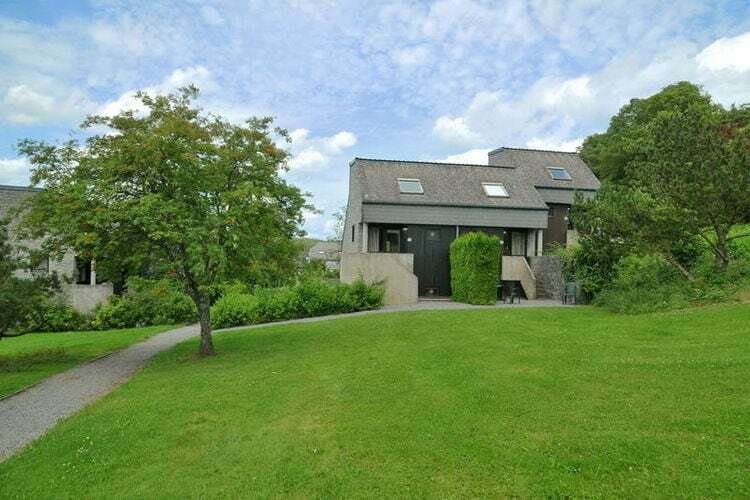 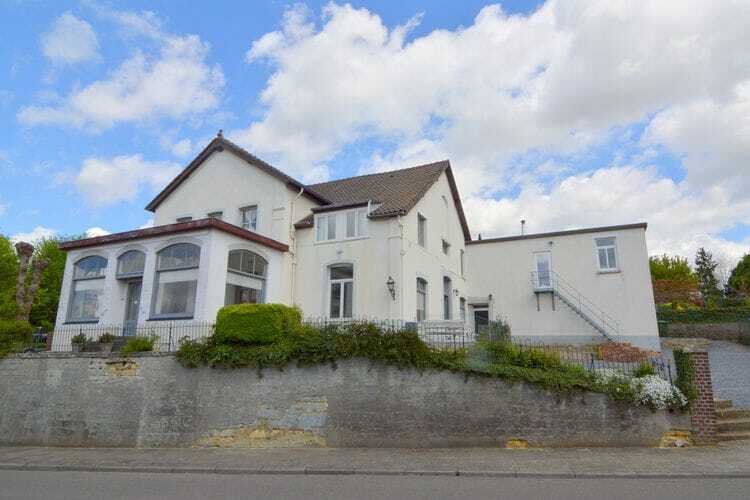 Cosy studio with south facing balcony in Heidsdorf/Eifel. 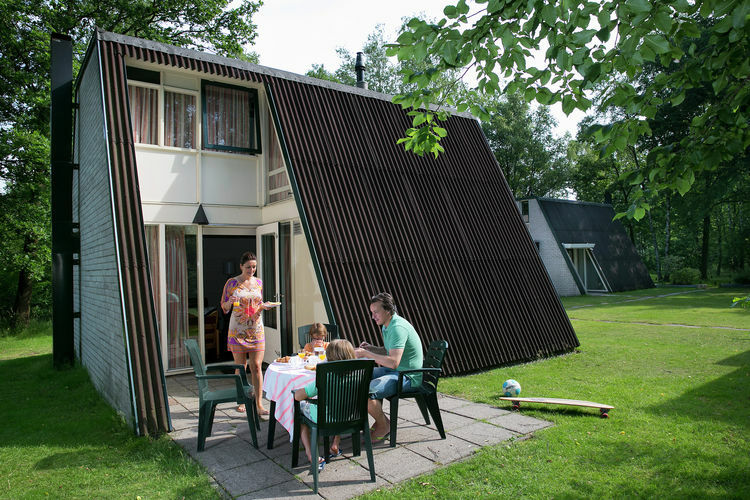 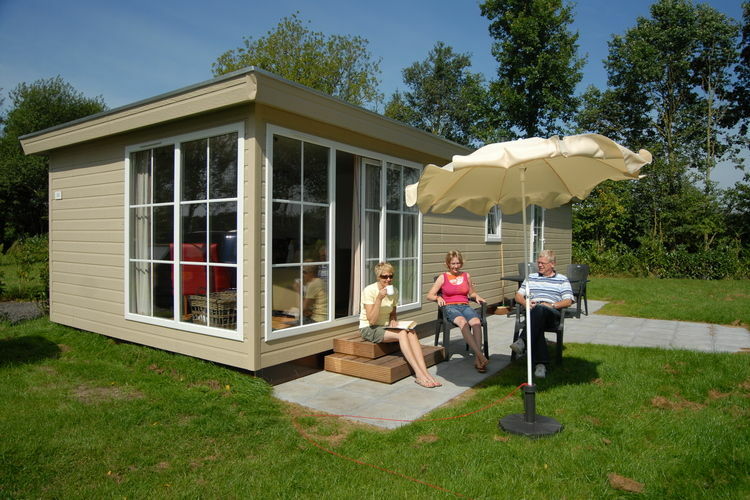 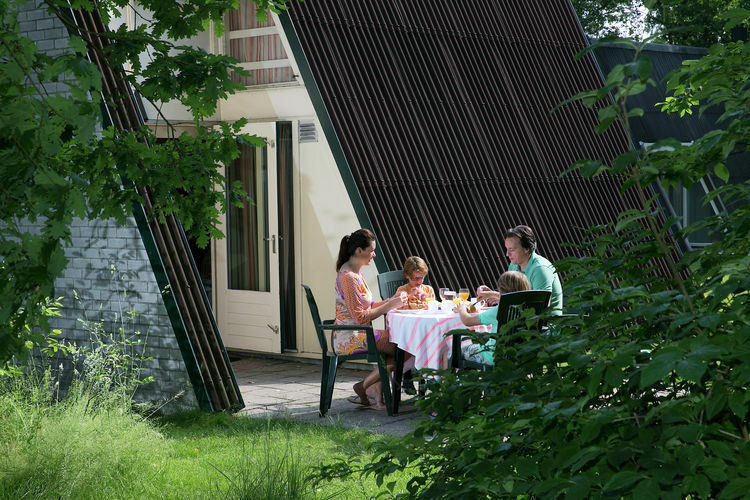 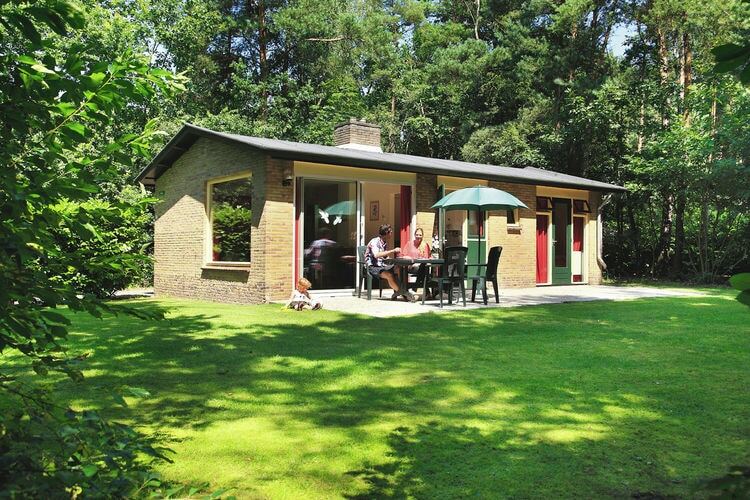 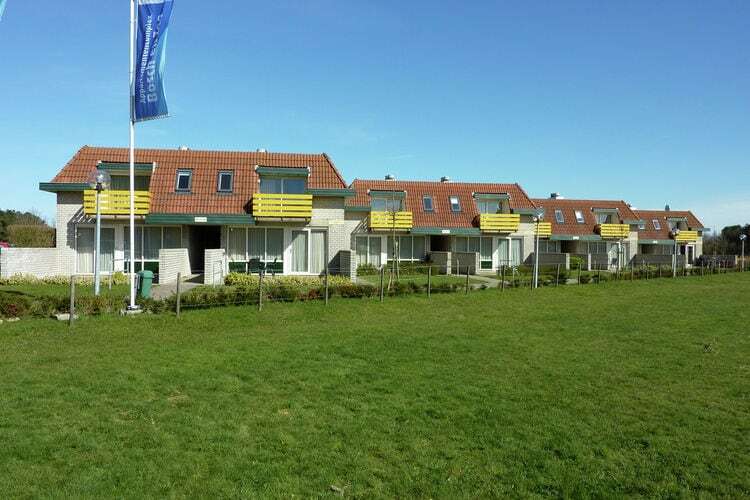 Unique detached bungalows with plenty of space and privacy around the accommodation, on a park in the Veluwe.